Annual membership runs from January 1st until December 31st. The annual membership fee must be paid prior to participating in any program or reserving any boats. Choose from individual, family, or supporting (non-rower) memberships. 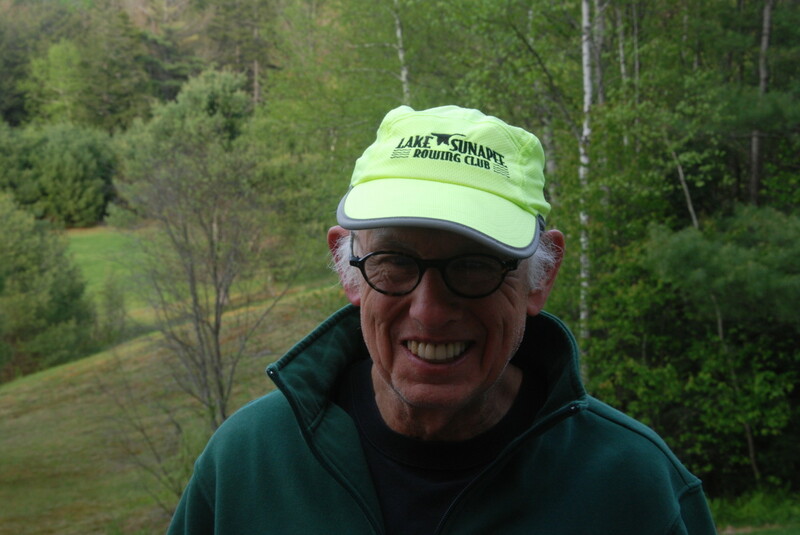 Go to USRowing.org and sign up for Basic Membership ($9.75). 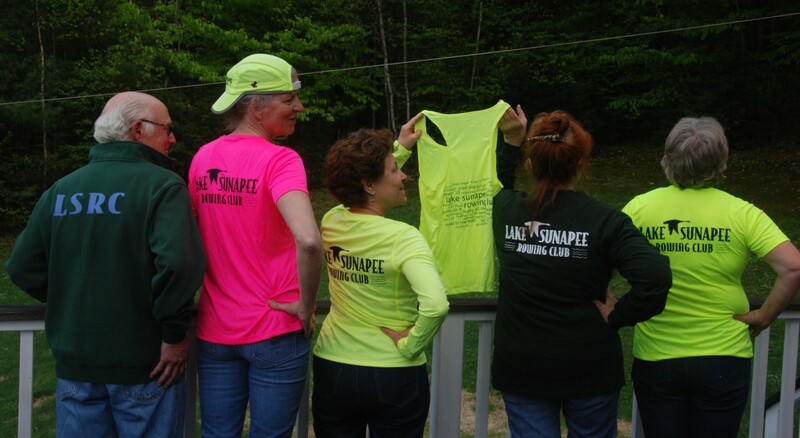 You will need to enter the following code for Lake Sunapee Rowing Club: HVVU4 (Please note that is two consecutive “V” characters, not a “W”) Associate your membership with our team by choosing Lake Sunapee Rowing Club. You will then appear on our US Rowing roster. Watching the safety video is required for all new and renewing members. Print out the 2019 Registration. Complete and return with your payment. Please note all new members must also complete the swim test. The swim test is included on the registration form or on a separate form here.